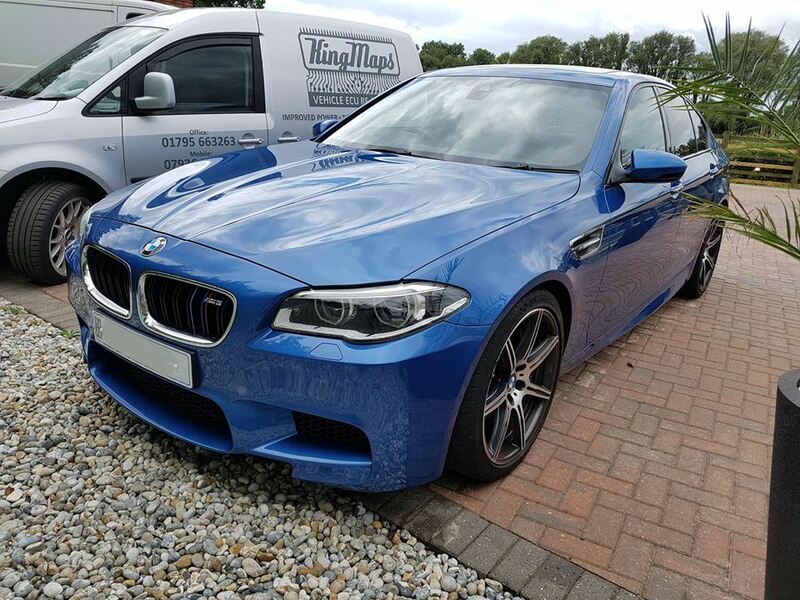 Dartford bound to tune this beautiful M3, not massive gains to be had from these already tuned V8's but a noticeable improvement in throttle response and overall drivability once the modified software is wrote to the ecu. These are a long read and write time extracting the original data and writing the mod file so if you are thinking of having yours done make sure you have allowed for plenty of time in the day for the work to be completed! 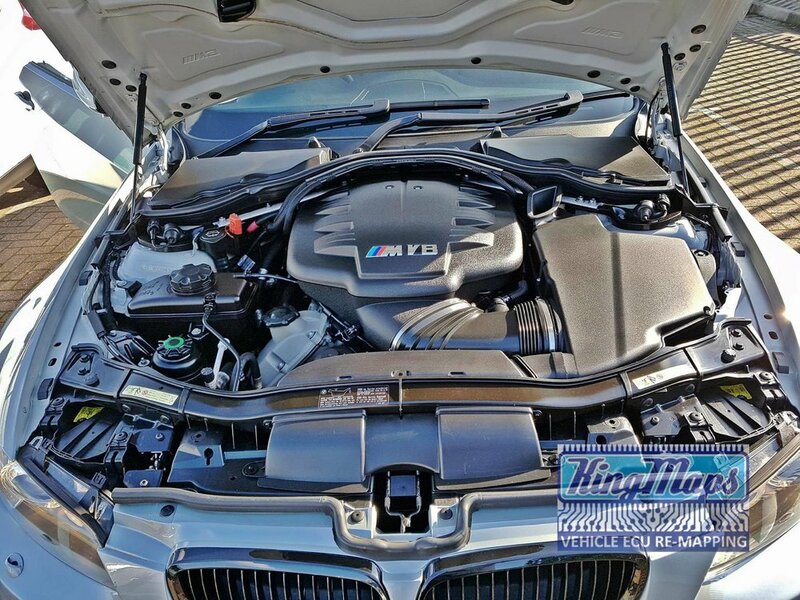 A noticeable improvement in throttle response and overall drivability on this beautiful M3. ATTENTION ALL PROUD BMW OWNERS! 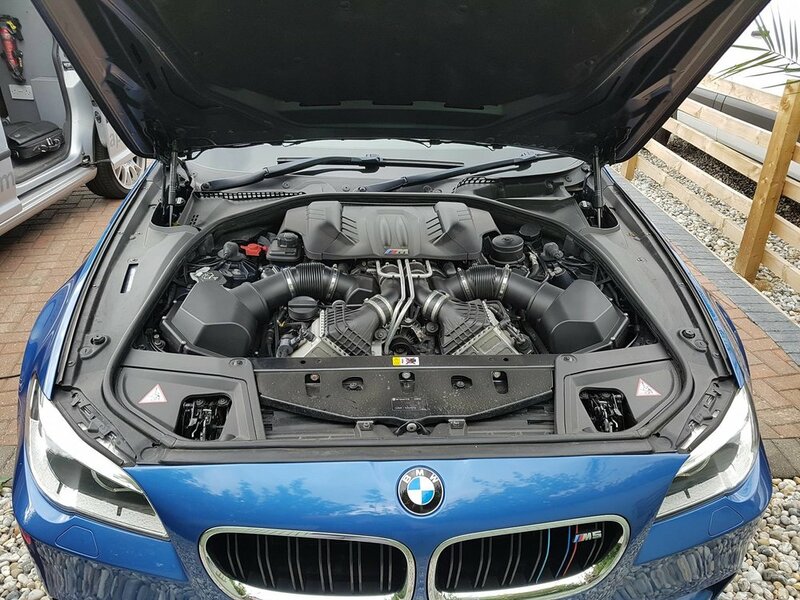 We always get fantastic results throughout the entire range of BMW vehicles so call today! 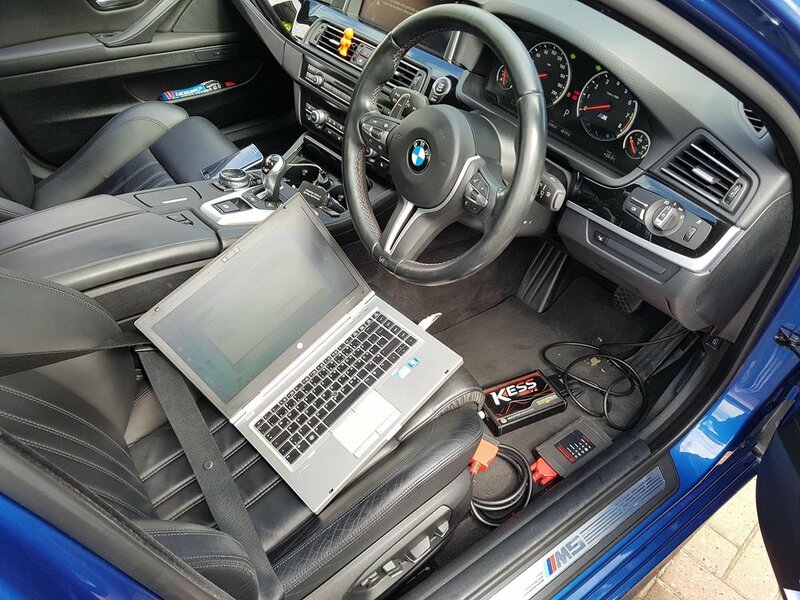 Here are just a few examples of BMW remaps, with very happy customers. 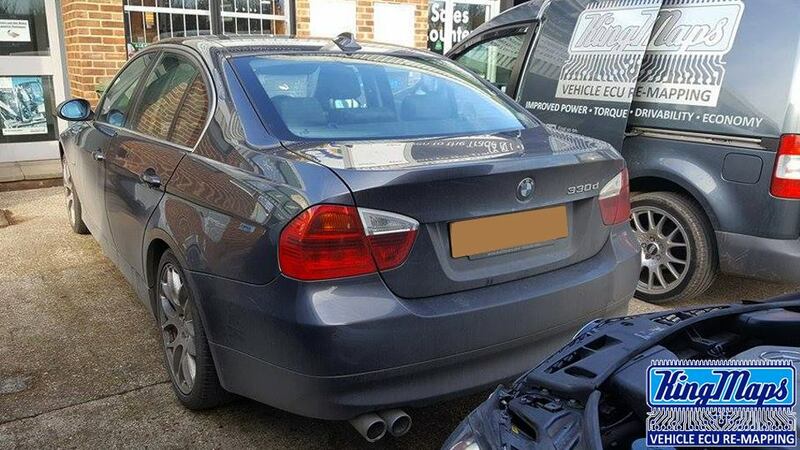 BMW 330D remapped with our popular 50/50 option. On this vehicle we can increase the performance by 44 BHP and 100 NM but also improve the fuel economy too, the best of both worlds!